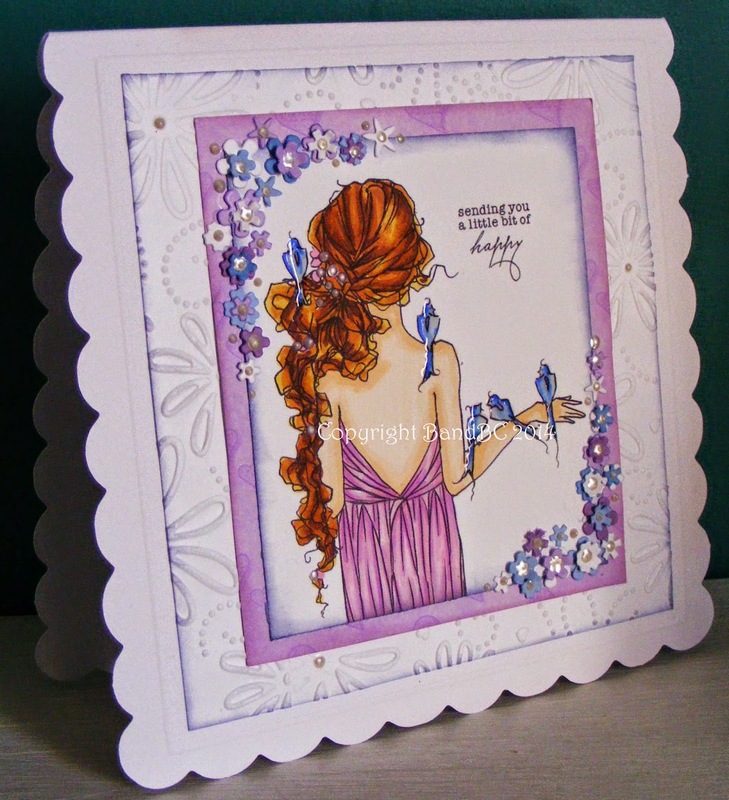 Bright and Breezy Crafts: Love this digi!!! got the chance to use it for this challenge!! It's called "Pearls in my hair" from A Day for Daisies. I just luuuurve this image... it's sooo beautiful and elegant! Perfect for our "use some flowers" challenge this week, over at Glitter n Sparkle. I am so pleased with how this worked out! and memory box die cut flowers in the corners. Liquid pearls added to her hair and the flower centres, to finish. 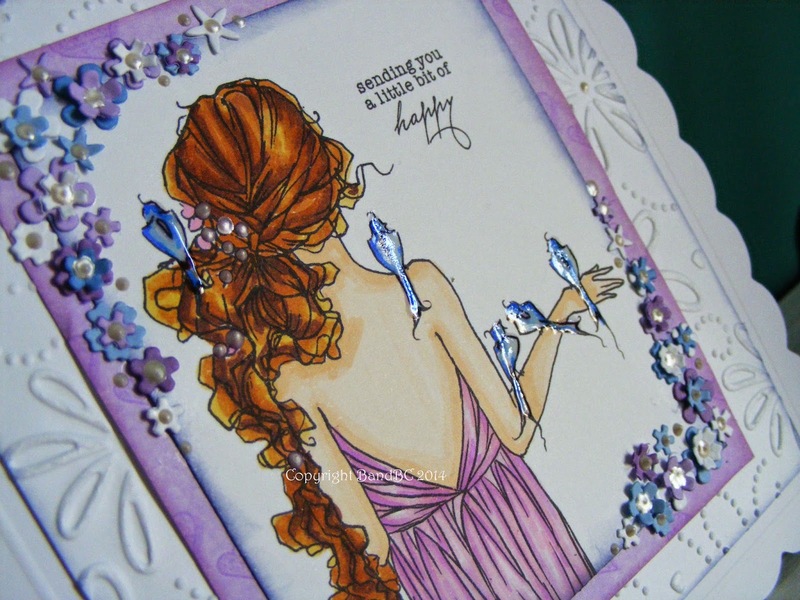 Stunning card, no wonder you're pleased with it! A sweet Little card loving the image. Thank you for Joining us over at As You Like It Challenge.